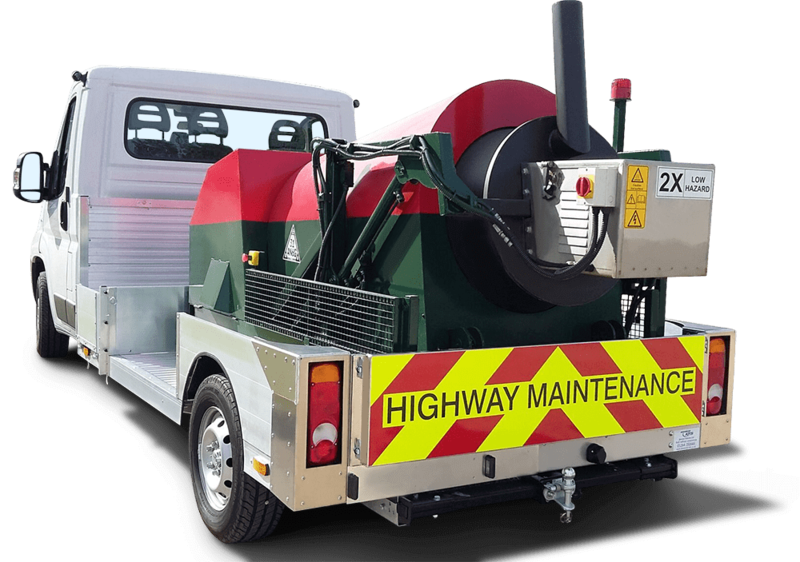 The Roadmender makes mixing asphalt on-demand and on-site easy; with no waste, and no need to visit an asphalt plant. 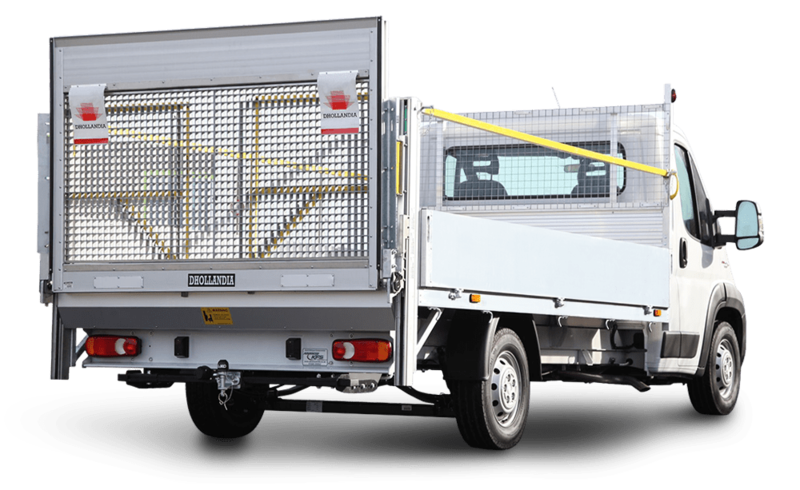 Producing premium Hot-Mix asphalt for pothole patching and utility reinstatements, the Roadmender is designed for use in all weathers. 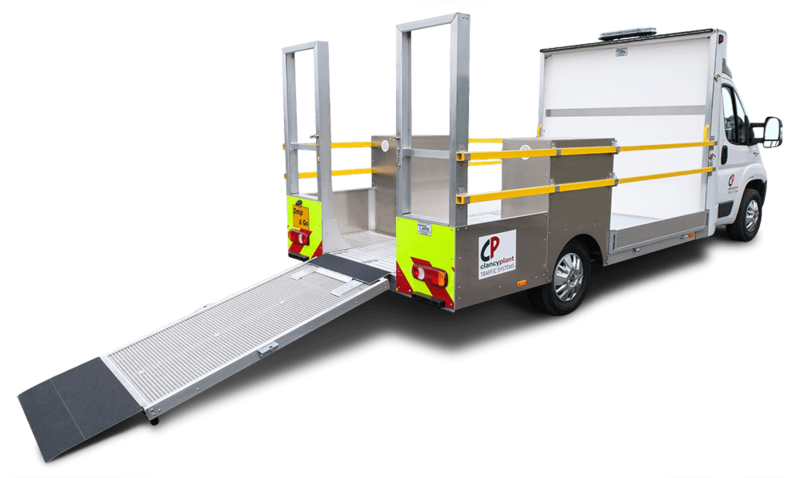 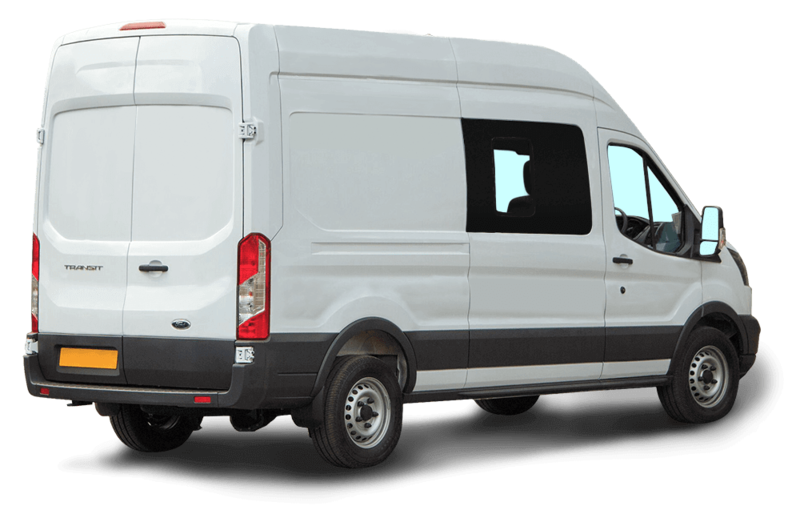 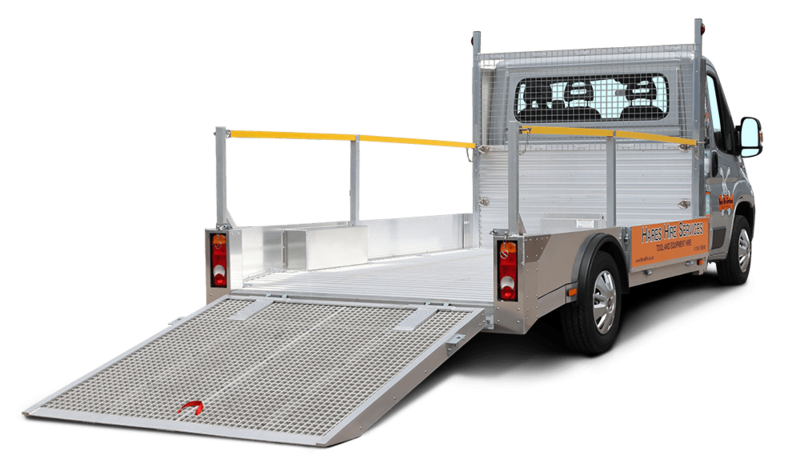 Our sturdy and versatile Drop Side conversions, ideal for use in multiple industries including as construction vehicles, effortlessly provide you with a high quality solution to your unique business needs.